One more Norwegian band that were one of the first (along with Fleurety and Ved Buens Ende) to break the boundaries of "true" black metal. Their first album, "HEart of the Ages", was already very unusual for the black metal scene of that time, being one of the pioneering releases of atmospheric black metal. In The Woods were also one of the first to use the term "pagan metal" - even though they, unlike modern pagan metal bands, didn't use any folk instruments, and the word "pagan" referred only to the lyrical content of ""HEart of the Ages" (as opposed to the "satanic" lyrics of TNBM bands). 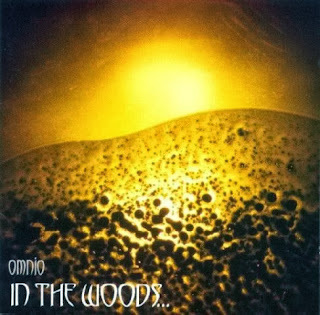 On their second album, "Omnio" they went farther away from black metal, and created a true masterpiece. For me it's one of the best atmospheric metal albums of the 90's, along with "Wildhoney" by Tiamat. 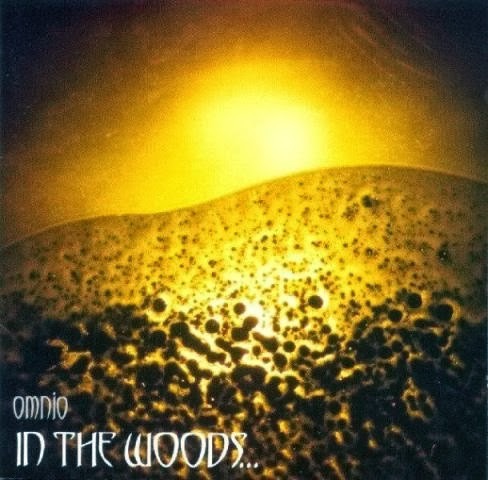 The music on "Omnio" is quite complex and not very catchy after the first listening, but you'll realize how great it is after listening to it several times more. (By the way, there's another progressive metal masterpiece - "Dreaming Neon Black" by Nevermore, which had a very similar effect on me). 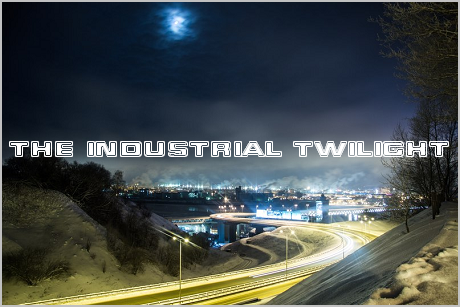 The vocals are predominately male, reminding me of My Dying Bride, although there's some female vocals as well (the shortest track on the album, "Kairos", features only female vocals). "Omnio" is an excellent album in terms of both musicianship and the atmosphere it creates (which very well fits my mood most of the time). Unfortunately it didn't get as much publicity as it deserves, but its ideas were later continued by bands like Agalloch and contributed a lot to the development of post-black metal.